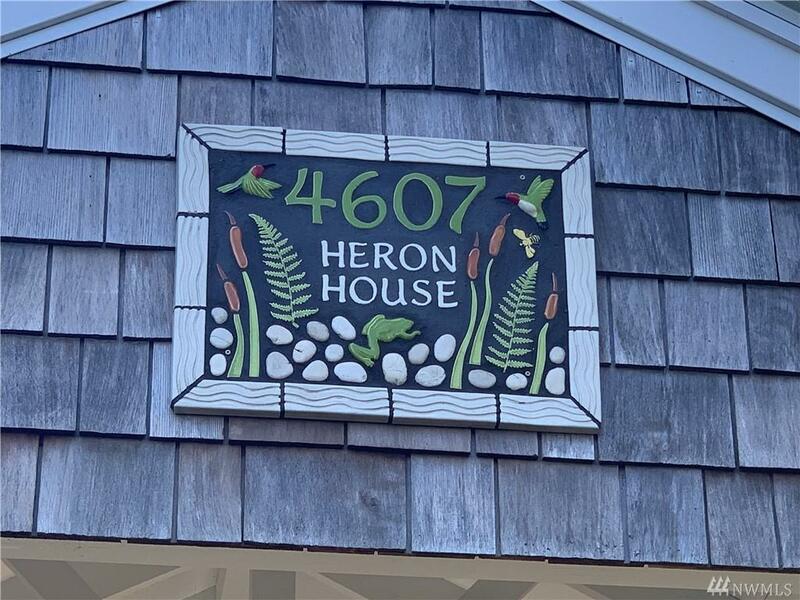 'The Heron House' is move in ready. 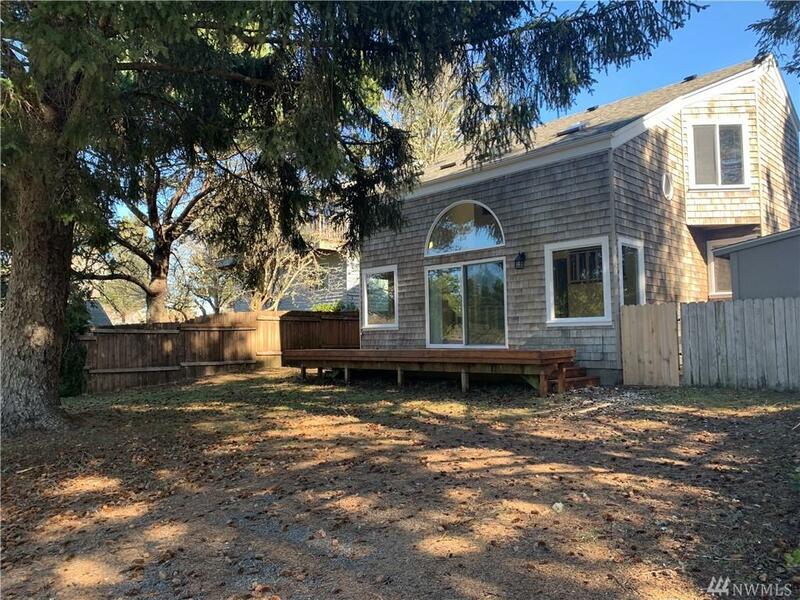 Enjoy the vaulted ceilings w beams, skylights, unique windows, artisan touches & spacious feel of this property. 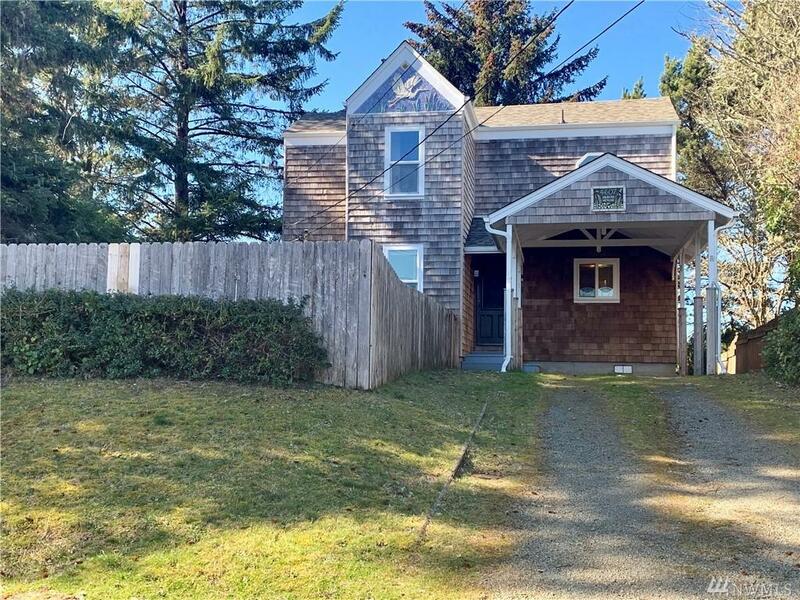 Look out the upper windows to see Willapa hills, walk to to the beach in a jiffy, enjoy the convenience of close to downtown shops, restaurants & local grocery stores. Easy beach access and Discovery Trail are in your backyard. 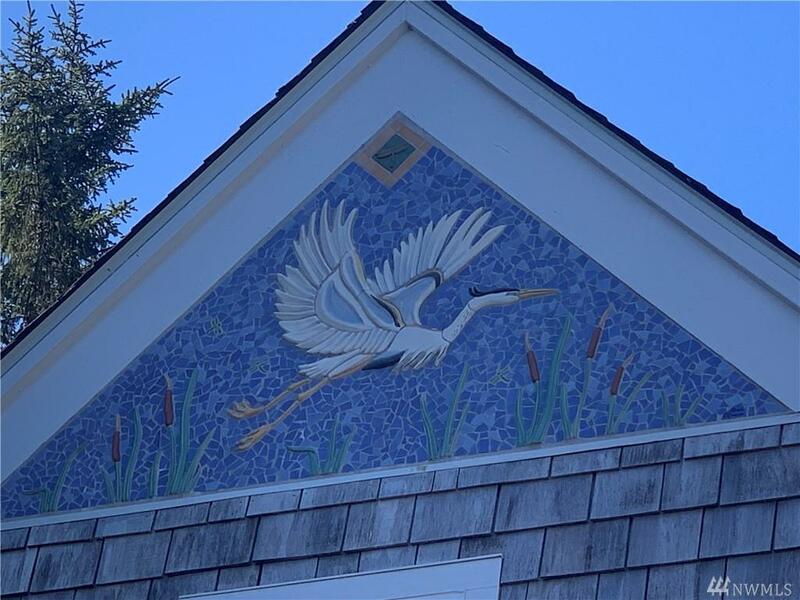 Don't miss out on procuring a well maintained home on this quiet street in desirable & historical Seaview, WA.